Here’s how you can download and install Deezer++ IPA on an iPhone or iPad running iOS 10. No jailbreak is required for this to work. Apple obviously would prefer that all installations go via the standard App Store, but the ability to sideload apps onto iOS devices is becoming increasingly popular as it instantly provides users with a lot more power than they were previously afforded. Smartphone and tablet users who are heavily invested in their music will more than likely of heard of the excellent Deezer platform. For access to music on demand, there’s Spotify, Apple Music, and other platforms dotted around the world, like Pandora, but there’s also the existence of Deezer which allows instant playback of music from a collection of over 43 million tracks. There’s even the beauty of having access to wonderful music from unsigned artists as well as being able to listen to some of the biggest names in the game. Like a lot of these “++” app experiences, Deezer++ looks to act as a tribute to the standard app by taking that platform and adding in some additional functionality that’s usually saved for premium members. 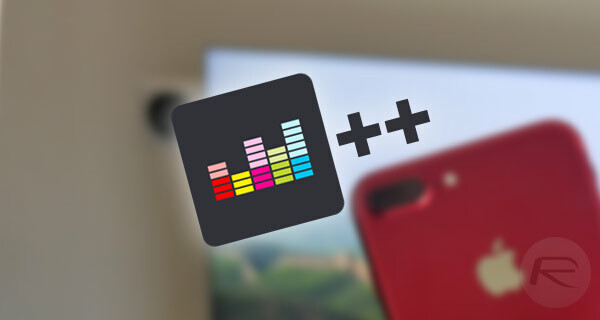 Going through the process and actually taking the relatively small amount of time that it takes to get Deezer++ onto the device will instantly enhance the experience and give you immediate access to a lot more functionality without having to put a great deal of effort in. 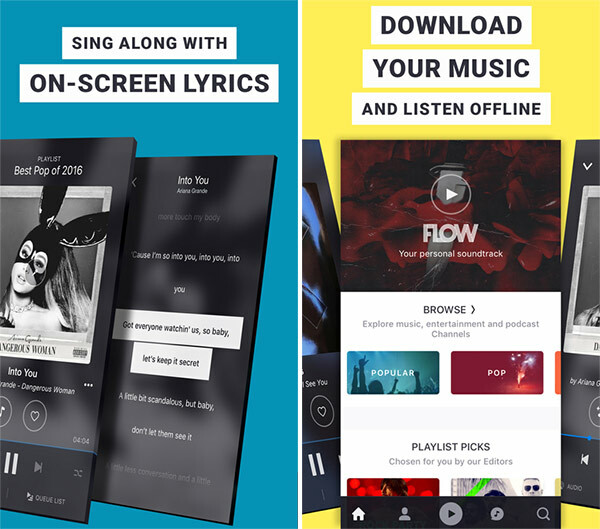 If you are ready to take that step and progress into the full installation of Deezer++ then you are most definitely in the right place. To begin though, you need to be in possession of the Deezer++ iPA file, which you can grab from here. For full instructions on how to take it to the next level using Xcode 7 or higher on your Mac, you can follow our previous walkthrough on the topic here: How To Sideload iOS Apps Without Jailbreak Using Xcode 7 For Free. If you use a Windows machine, or have a Mac and just prefer to get the installation in place using Cydia Impactor, then we have a guide on that as well, which you can find here: Sideload iOS Apps On Windows, Mac With Cydia Impactor Without Jailbreak, Here’s How. Once done, you will have the world of Deezer awaiting you with no restrictions at all. Enjoy!